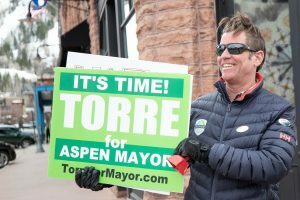 Aspen mayoral candidate Cale Mitchell. 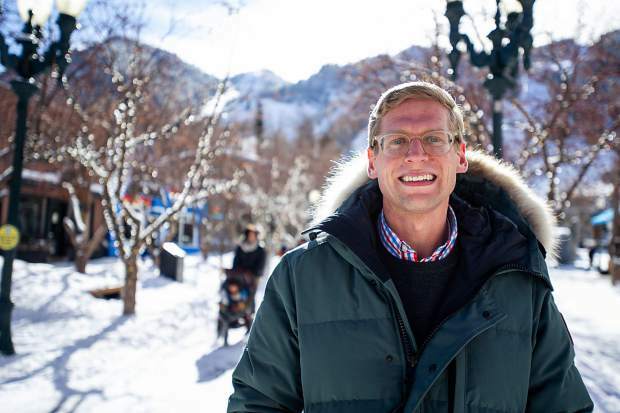 Cale Mitchell is going big with his first foray into local politics by running for mayor of Aspen. Mitchell, 32, attempted to run two years ago but was disqualified once it was realized he hadn’t lived within city limits for the past year. So he waited for the next opportunity, which will be March 5, when a new mayor and two council members are elected. 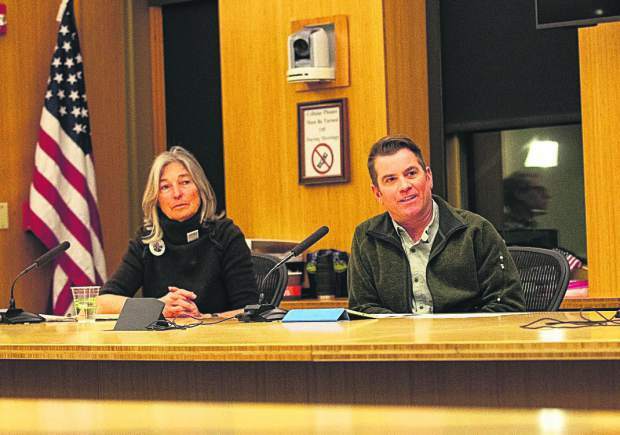 Mayor Steve Skadron, who will finish his sixth year in June, is term-limited. So is Councilman Adam Frisch, who is in his eighth year. 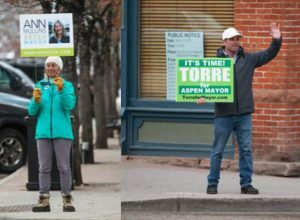 Frisch, current Councilwoman Ann Mullins and former Councilman Torre also are running for mayor. Mitchell turned in his nominating petition Wednesday, which was the deadline for candidates. 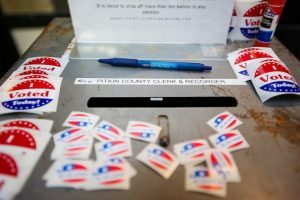 Mitchell ended up a few signatures short of the required amount, so he has six days to cure that, Deputy City Clerk Nicole Henning said. Mitchell said he recognizes that his competition has more political experience, but it’s time for a fresh perspective and a new outlook. The impetus for Mitchell to run for mayor in 2017 was because of President Donald Trump. Mitchell said if someone like Trump can win office with no political experience, so could he. On a local level, Mitchell said too much energy and time has been spent on trying to solve transportation issues. 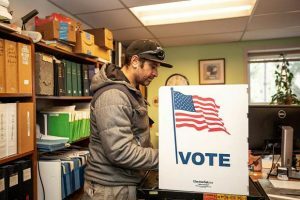 Mitchell, who works in the accounting department at The Little Nell hotel and as an overnight stocker at City Market, admitted he hasn’t been paying a lot of attention to the issues but plans to now that he is running for office. He works about 64 hours a week, is married and rents an apartment with his wife at Centennial. He also is an avid runner, running as much as 10 hours a week. Mitchell moved here as a teenager in 1998 with his family from Ohio. He graduated Aspen High School in 2005. He said town has changed a lot since he first moved here, and not for the best. “I’ve seen it change drastically,” Mitchell said, adding development and growth have pushed out local businesses. He wants to find ways to make buildings more environmentally friendly, including mandating solar panels on new construction. Mitchell said the community garden at Marolt Open Space is “pathetic” and needs to be transformed into a large greenhouse where local farmers can grow produce. He also thinks a cattle farm in the valley would go a long way toward becoming a sustainable communal community. He said he is unsure of what his campaign will be, or his specific platform, but has an open mind going into the race.